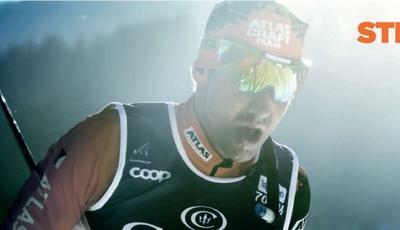 New for this season is the cooperation between Racefox and Marcialonga, who combined a new level experience. 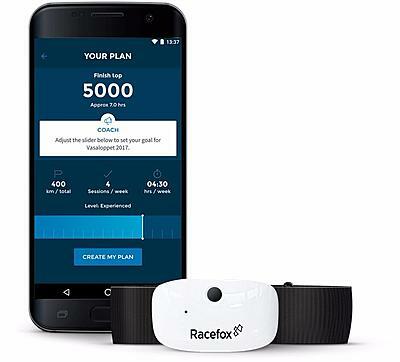 Racefox is your digital skiing coach that analyzes your movements, finds your potential and takes you to the next level. Racefox lets you develop your technique by analyzing key components in your skiing movement. It coaches you with real time feedback while in training and by means of personalized training plans. The sensor belt measures three dimensional acceleration of your torso through movement sensors. The coach is an app that interprets the sensor belt's signals, gives you feedback in real time along with extensive statistics for all aspects of your skiing. 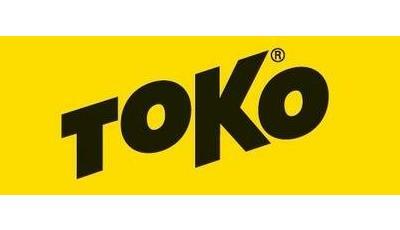 It also provides you with personalized training suggestions. 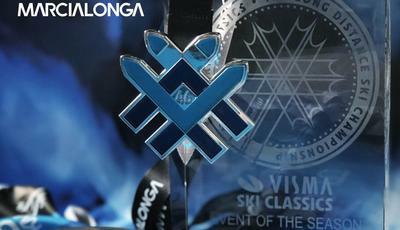 We are excited about entering into this partnership since Marcialonga is one of the finest ski marathons in the world. 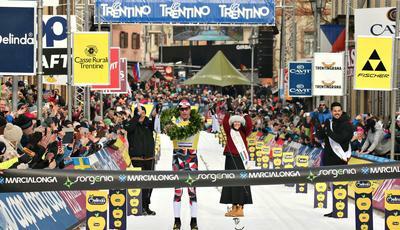 We hope that the Racefox Marcialonga service will make the whole race experience richer. What we are all about is to make skiers better and help them reach their dreams, says Magnus Jonsson, Racefox founder and CEO. Racefox was born from research at KTH Royal Institute of Technology and Swedish Institute of Computer Science. 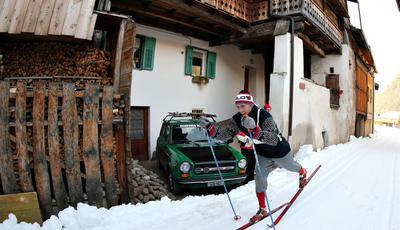 With a smartbelt and an app the skier gets real-time feedback in every skiing stroke. 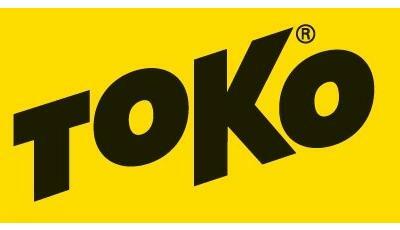 The service was awarded Winner at 2017 ISPO. Racefox is an Official Partner to Vasaloppet, Red Bull Nordenskiöldsloppet and Rottefella.